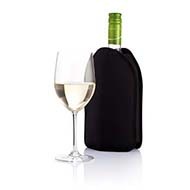 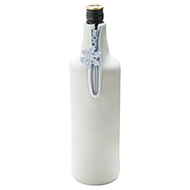 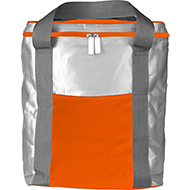 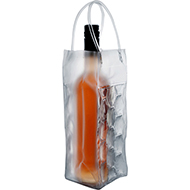 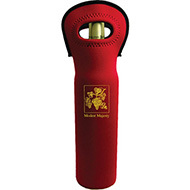 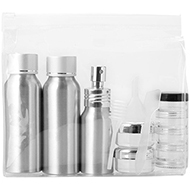 Browse our printed bottle bags, promotional wine carriers and branded holders! 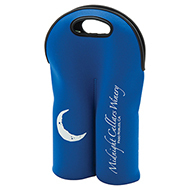 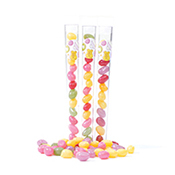 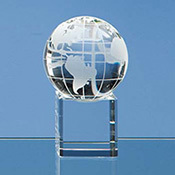 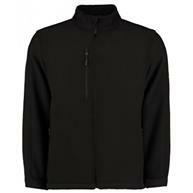 Perfect for corporate gifts or essential giveaways at marketing exhibitions and events. 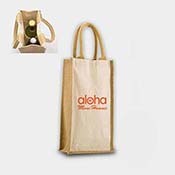 Holding up to six bottles, choose from our variety of materials and sizes and custom print with your logo and message to suit your occasion and reflect your reputation. 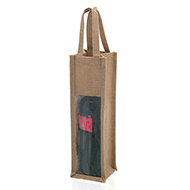 Our bottle bags will certainly increase the visibility of your company name, and you can be sure your brand will receive the recognition it deserves with their reusable nature! 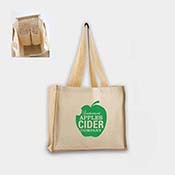 Carry your brand with our selection of budget and shopper bags of excellent quality! 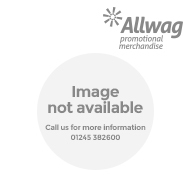 Call our expert sales team for advice on finding the perfect promotional product on 01245 382600 or email sales@allwag.co.uk.